The enormous flexibility of the Bega 77941 flood light with earth spike is embedded into a functional design. With its graphite coloured surfaces, the exterior light scores points with an unobtrusive appearance that is based on the "form follows function" principle – every single part of the 77941 flood light with earth spike serves a purpose. The purist outdoor light is manufactured from polyamide reinforced with glass fibre, a plastic with an excellent impact strength and great resistance to abrasion and wear. The 77941 flood light is a particularly flexible exterior light. For one thing, this is thanks to the practical earth spike which can be easily inserted into the ground wherever you like. Secondly, the 77941 flood light can be oriented without tools in a turning range of 340° and a pivot range of -70°/+70°. Thus, selected areas can be lighted just as desired. The Bega 77942 flood light is ready for connection with a five meter long supply line with plug. Via an optional connecting pillar, multiple flood lights may be operated using one power source. 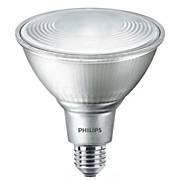 The 77941 is designed for the use with E27 halogen reflector lamps. 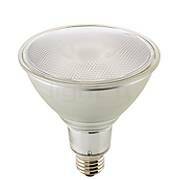 These ensure brilliant colour rendering, which is important for authentic lighting. Furthermore, reflector lamps are available with different beam angles. 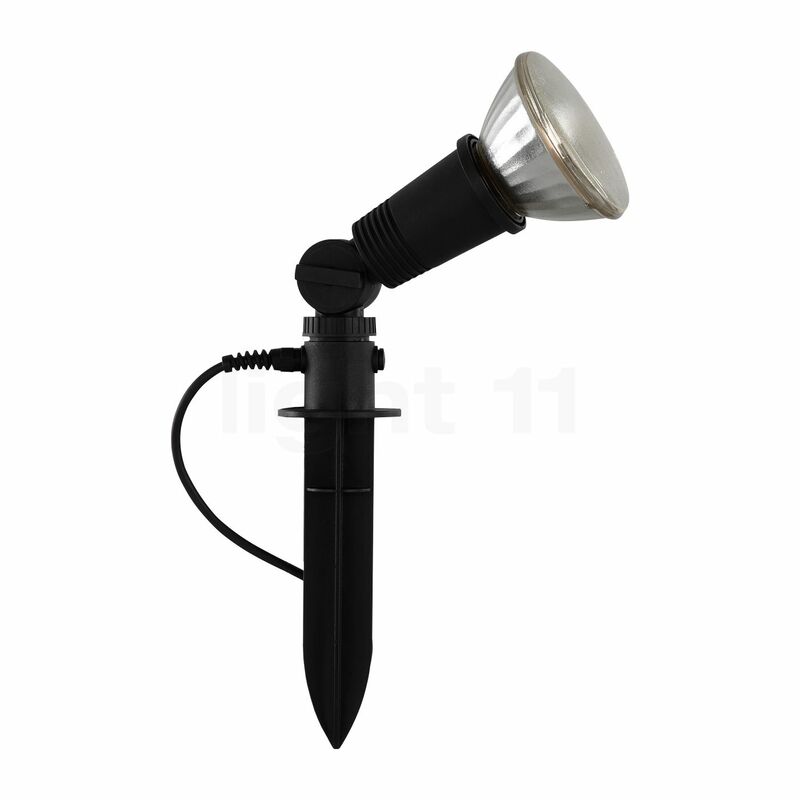 Tell other customers and us about your experiences with the 77941 - Flood Light with Ground Spike ! The Bega 77941 flood light with earth spike is suitable for various lighting tasks in the outdoor area. The compact and flexibly adjustable exterior lamp lights bushes and trees in the garden, but also house facades. The accentuating lighting of plants and flowers as well as walls and other surfaces is competently covered by the Bega 77941 flood light.